Don’t forget to make your reservations for our 2014 Christmas Luncheon by Monday, December 1. 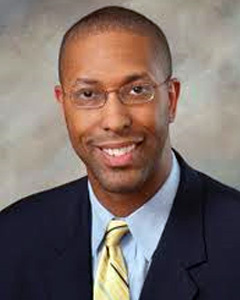 Our featured speaker is Dr. Robin Armstrong, Republican National Committeeman. Dr. Armstrong will provide an analysis of the 2014 election and address the challenges ahead for the Republican Party at the national level as we begin the 2016 Presidential election campaign. 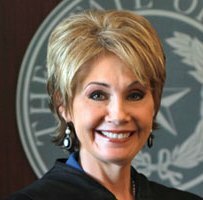 In addition, Texas Supreme Court Justice Debra Lehrmann will be swearing in the 2015 officers of Fort Worth Republican Women. $40 per person, parking included. Go to www.fwrw.org to make your reservations online – click on PayPal – all major credit cards are accepted. 2014 Capitol of Texas Christmas ornaments will be on sale at $20 each. Make checks payable to FWRW. Bring travel and sample sizes of toiletries and cosmetics to donate to The Ladder Alliance. For more information, contact Helen Bavousett at (817) 516-0704. The Ladder Alliance empowers at-risk women who are often victims of domestic violence to become self-sufficient. They are empowered by learning marketable job skills while building their self-esteem and self-confidence. As part of Caring for America, the Fort Worth Republican Women have chosen to support The Ladder Alliance in 2014. The Ladder Alliance has extended a personal invitation to the Fort Worth Republican Women to attend an Open House at their new location on Thursday, November 20th from 5:30pm – 7:30pm. We look forward to a showing of support of The Ladder Alliance!